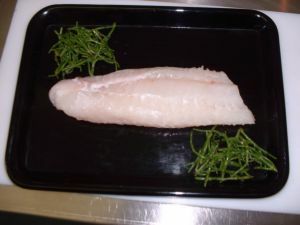 A prime, thick cut of cod. 350g approx per portion. Prime cut of cod. No bones. Only thick succulent flesh. Can be skinned if you prefer (let us know in the comments box when ordering). Ideal for roasting.